Palacio Paz, located in the heart of the city opposite Plaza San Martin (Av. 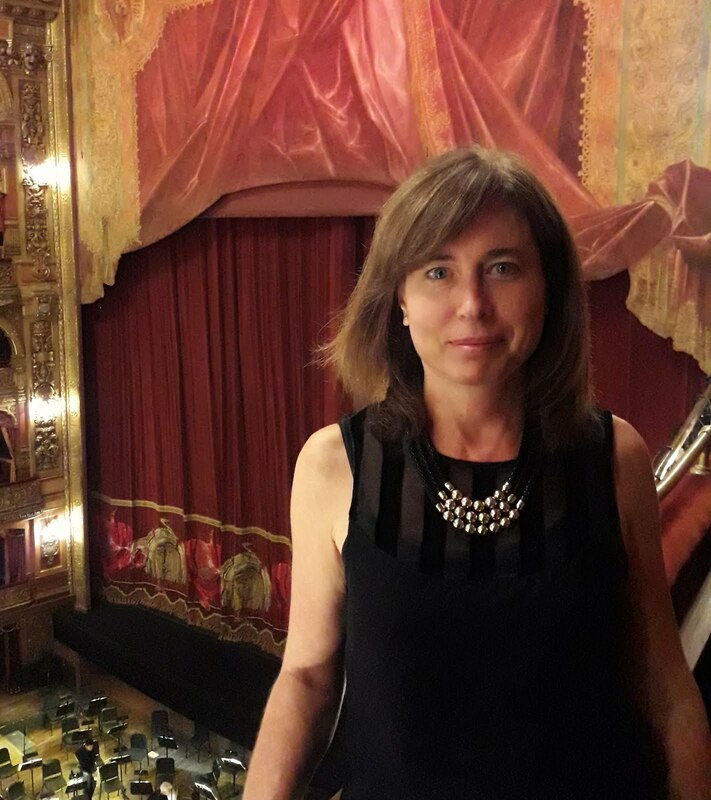 Sante Fe 750) is an imposing building which fronts, sculptures and ornaments are copies or are inspired on several French palaces, and one of the best examples of the French Architecture in Buenos Aires. The palace architect, Louis Marie Henry Sortais was French, studied at the Ecole des Beaux Arts in Paris and won the Grand Prix de Rome in 1890. The owner of the residence, José C. Paz, was ambassador to France in the late nineteenth century. 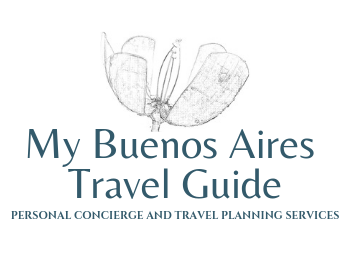 Palacio Paz is also the work of the Argentinian architect and engineer Carlos Agote, since Sortais never traveled to Argentina, and in fact died in 1911, leaving Agote in charge of construction management when works were still not complete. The construction was carried out between 1902 and 1914. Two years before the inauguration of the palace Dr. José C Paz died in Monaco, for which he never had the chance to live in it, but his wife and children did. Palacio Paz was at the time of its construction the largest private residence in the city, with its 140 rooms, 40 bathrooms and 12,000 square meters of covered area. 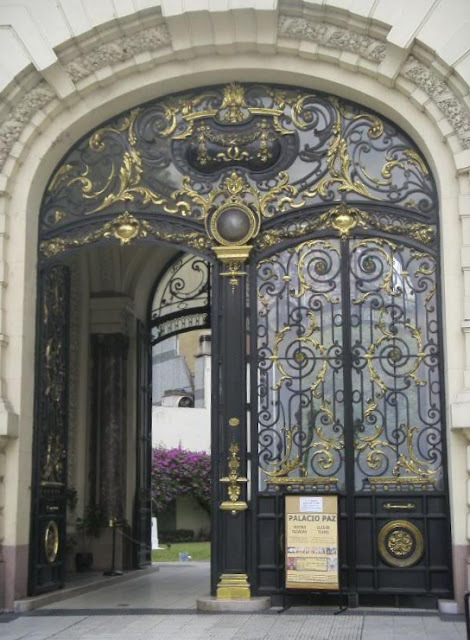 José Camilo Paz, the ideologist of this palace, brought from Europe all the pieces of the palace: marbles, iron works, chandeliers, ornaments, furniture, flooring and lights, among many other things, including the huge four-door iron gate that serves as entrance to the palace. It is believed that Paz had presidential aspirations. He thought that the palace could become the official presidential residence. The building consists of three wings and a large internal garden. The main facade resembles the typical French castles. The model used for the overall composition of the palace was the Chantilly Castle, rebuilt by Honoré Daumet, Sortais´teacher. The set of rooms on the main floor appears as an eclectic showcase of French historical styles. The Grand Gallery of Honor and the main dining room are inspired on the French Renaissance. The Ballroom on the other hand is Regency style. In other smaller rooms we find Louis XVI and Empire styles. The great honor gallery leas to the Great Hall of Honor, the most impressive room in the Palace, a Circular hall of imposing dimensions and crowned with a towering dome. 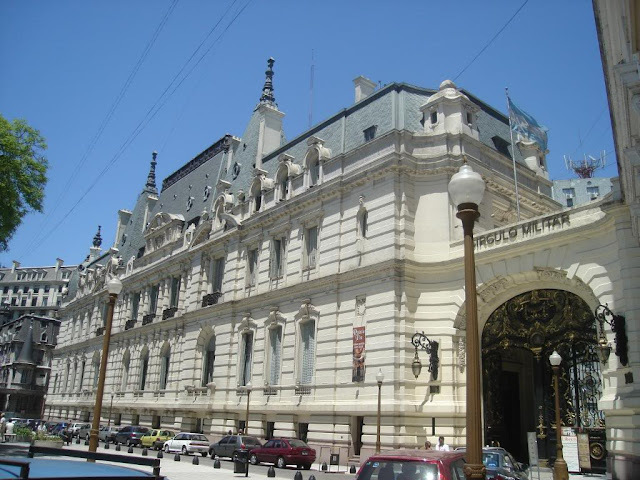 Palacio Paz is currently the headquarters of the Military Circle in the City of Buenos Aires, and it´s one of the few magnificent French buildings that are opened to the public and still preserve the grandeur of the time. See more pictures of Palacio Paz on our Facebook album.